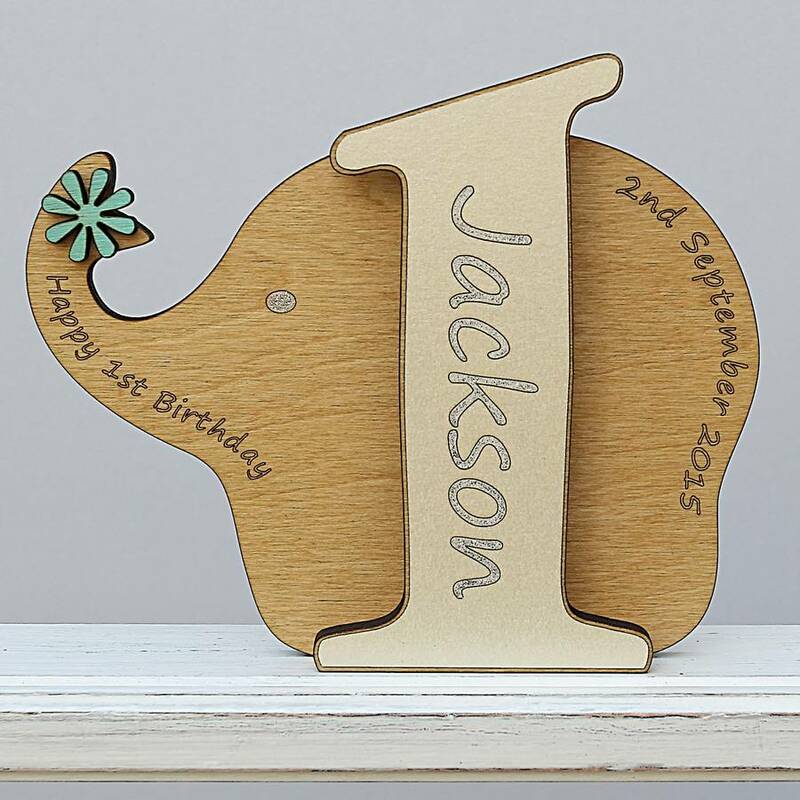 A unique wooden 1st birthday card keepsake to celebrate babies 1st year. 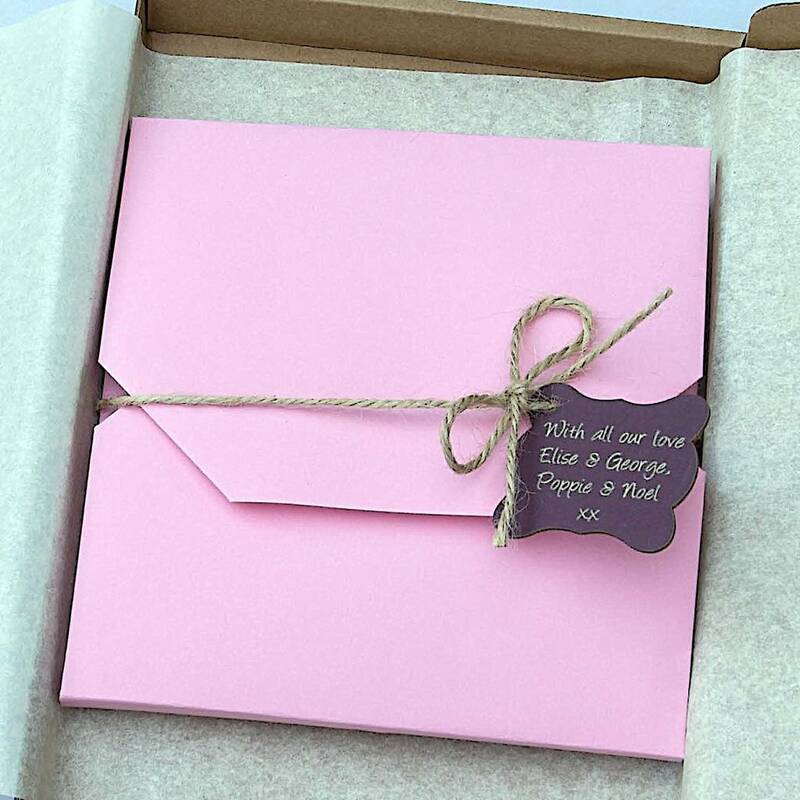 Beautifully hand made and decorated with the utmost love and care. 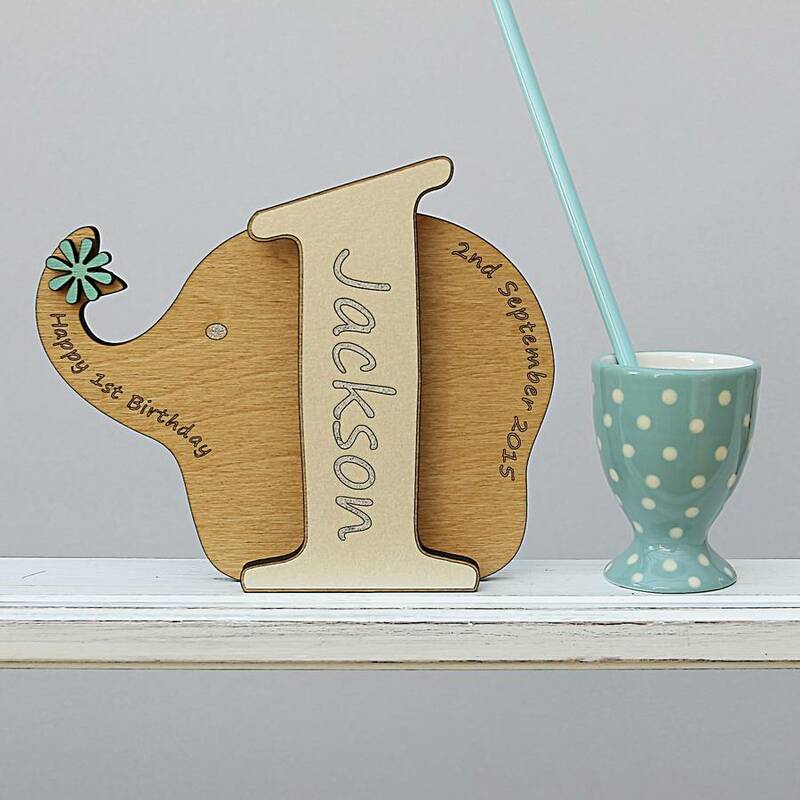 This personalised 1st birthday keepsake is a brilliant alternative to a throw away card and will be a lovely reminder of the special birthday celebration. 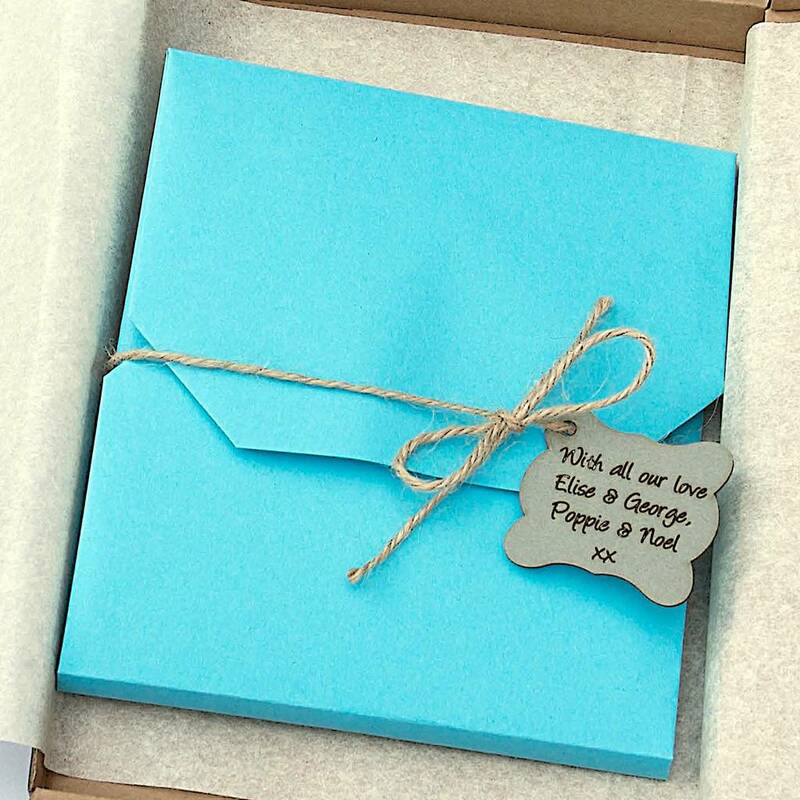 You can choose to have your keepsake decorated with a pretty painted flower and the name hand finished with silver ink using a calligraphy pen, or a turquoise star and slate blue mountboard engraved with the name. 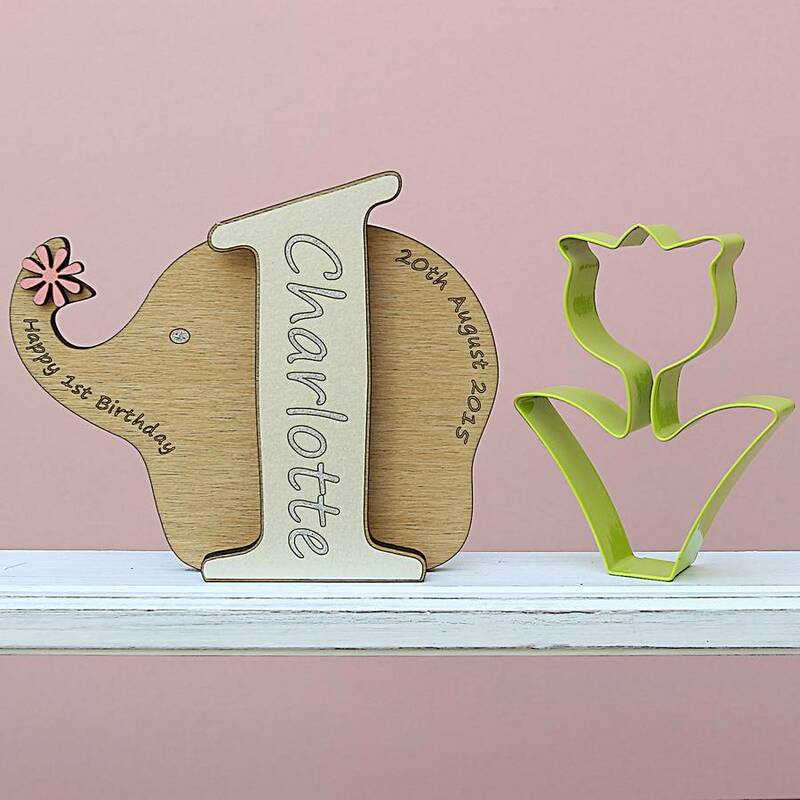 A perfect decoration for a little ones bedroom. 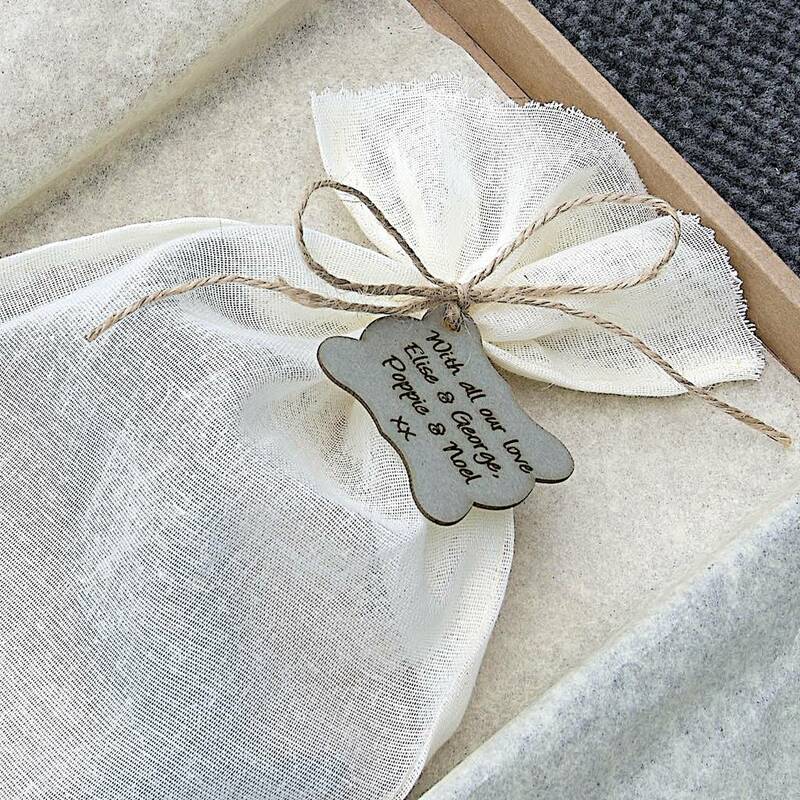 For your keepsake, we have created a lovely hand folded envelope, using 120gsm recycled organic craft felt paper, or you have the option for a cotton bag made from 100% cotton or repurposed cotton fabric. All wrapped in recycled tissue in a biodegradable postal box. 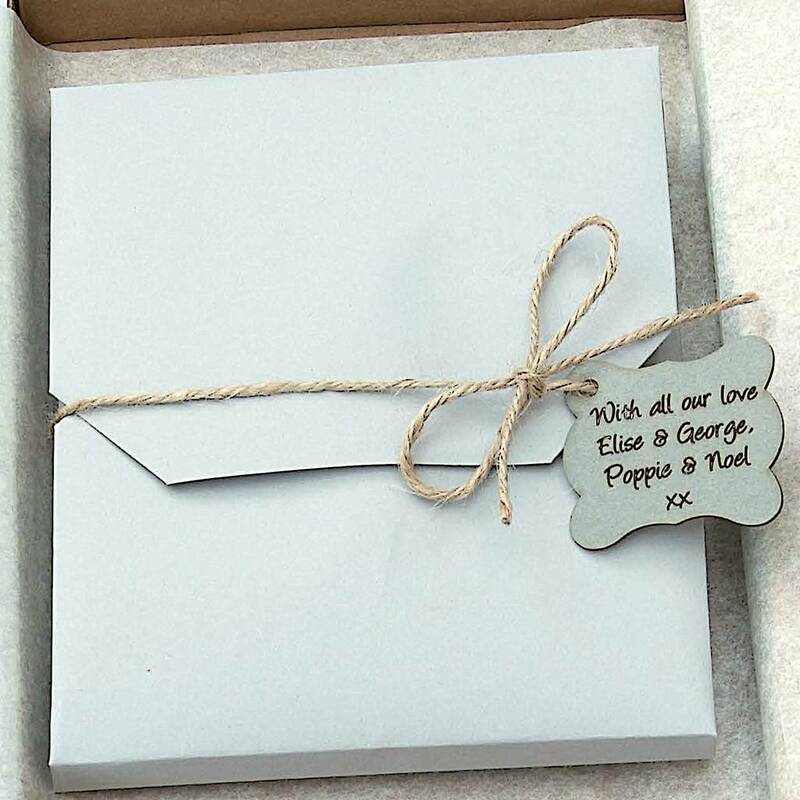 You also have the option for an etched gift tag but please remember to enter your message if this option is selected. At Neltempo we continually work to reduce waste and use eco friendly materials wherever possible. We are also working towards making all of our products plastic free. Choose your name with a maximum of 11 characters and enter the date. Please remember that longer names and dates may reduce the font size slightly. Mixed case letters only are used, for example - names will have the first letter as capital and the remaining letters will be lower case. 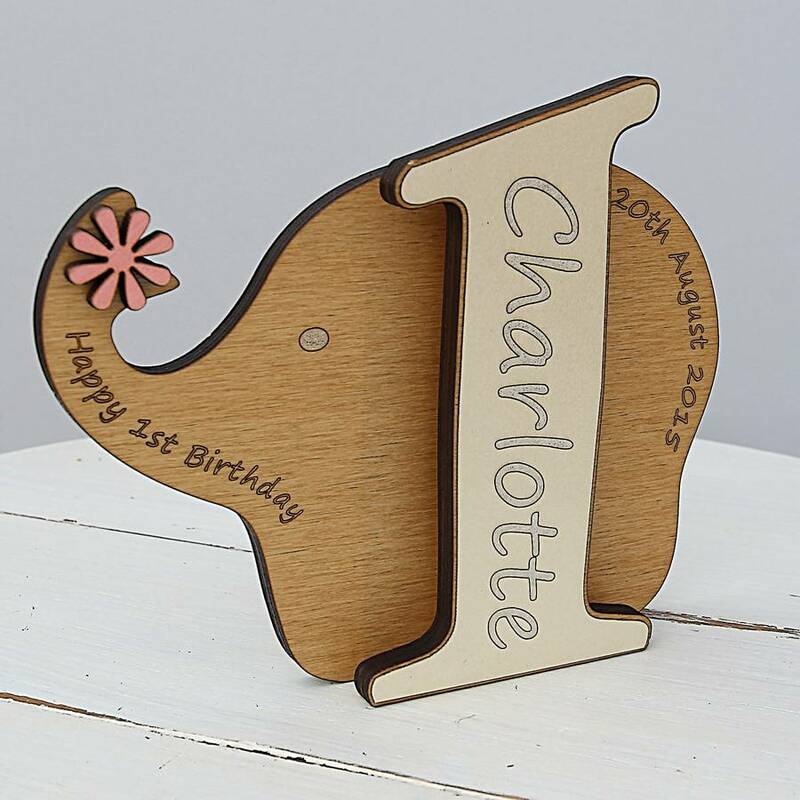 Please note: As Wood is a natural product the grain and colour may differ from photo's. Please note: The other items in the photo's are for display purposes only and are not for sale. 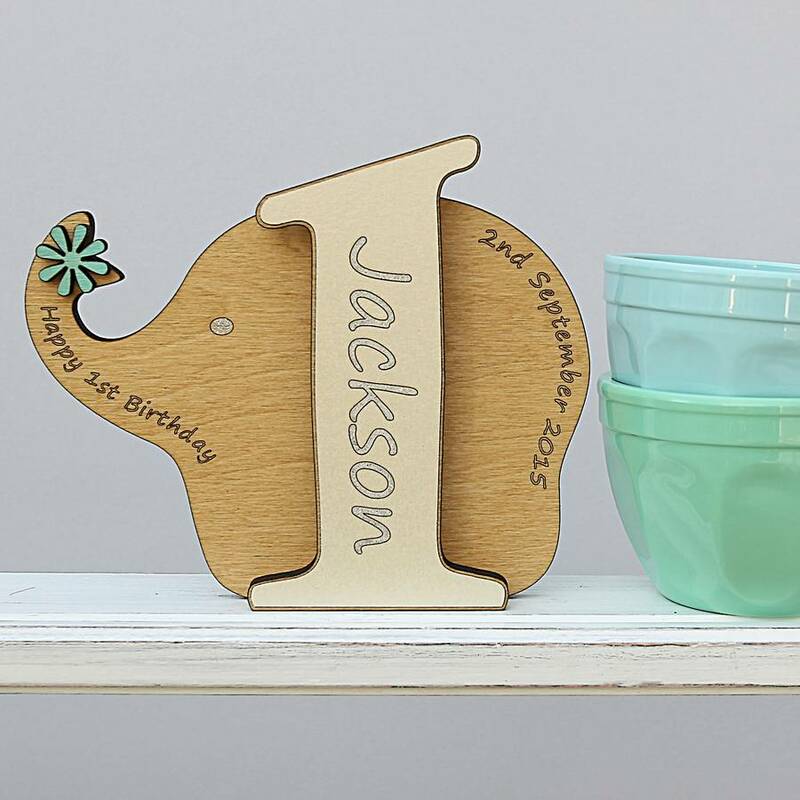 Please remember that the keepsake is not a toy and must be kept out of reach from small children. This product is dispatched to you by Neltempo. 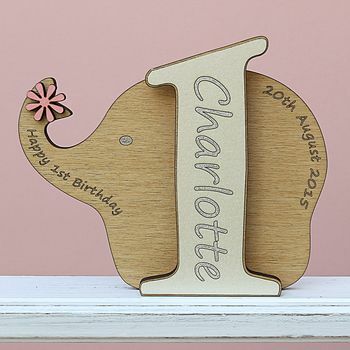 Free UK Delivery posted standad 2nd class by Royal Mail. PLEASE NOTE that the 'receive this item on or before' DATE is ESTIMATED. Whereas most items, once posted, are received within 2-3 days,, occasionally items can take longer. Please contact me before ordering if you have any special delivery requirements. To keep the cost of overseas items to a minimum the airmail price does not cover for this item to be tracked. 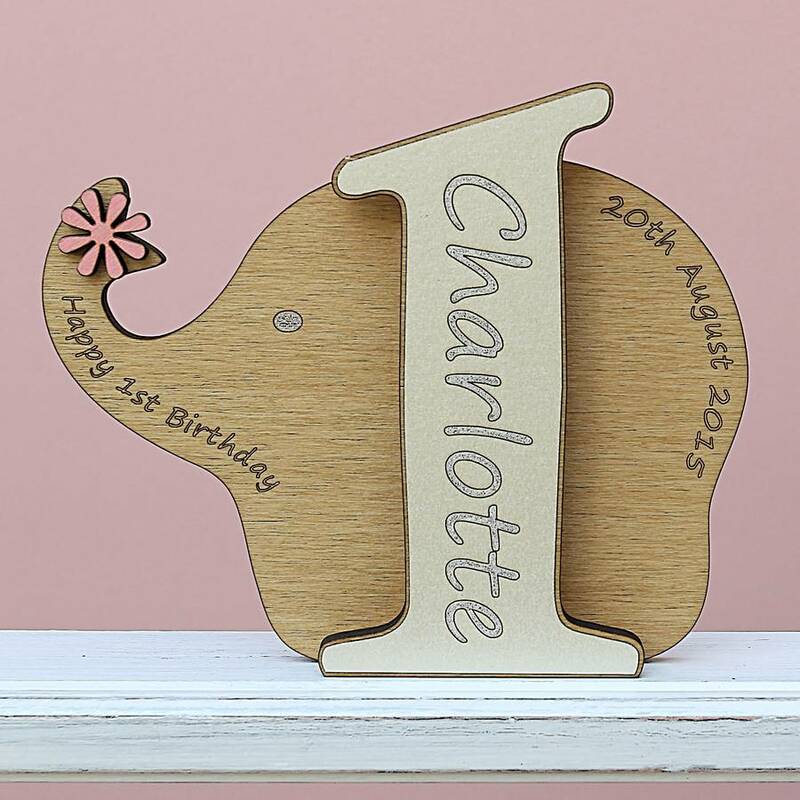 All orders have now been upgraded to standard 1st class Royal Mail Delivery. 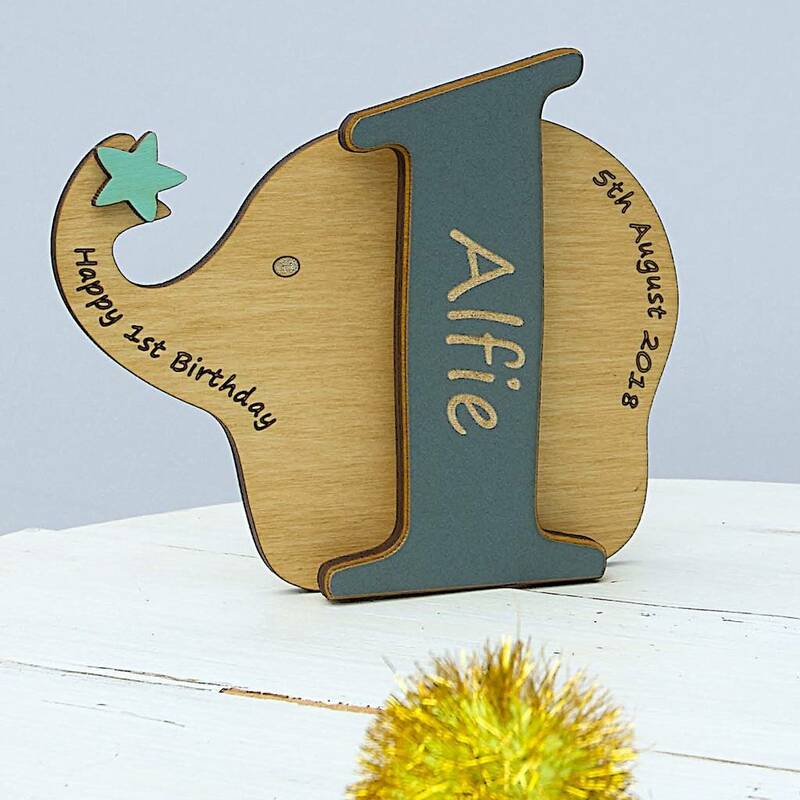 We are working very hard to make and dispatch orders within 1-2 days and all orders placed by 12 mid-day on Tuesday 20th December 2016 will be posted by the Royal Mail recommended last Xmas posting day on Wednesday 21st December 2016. Guaranteed Next day delivery is not available for this product.